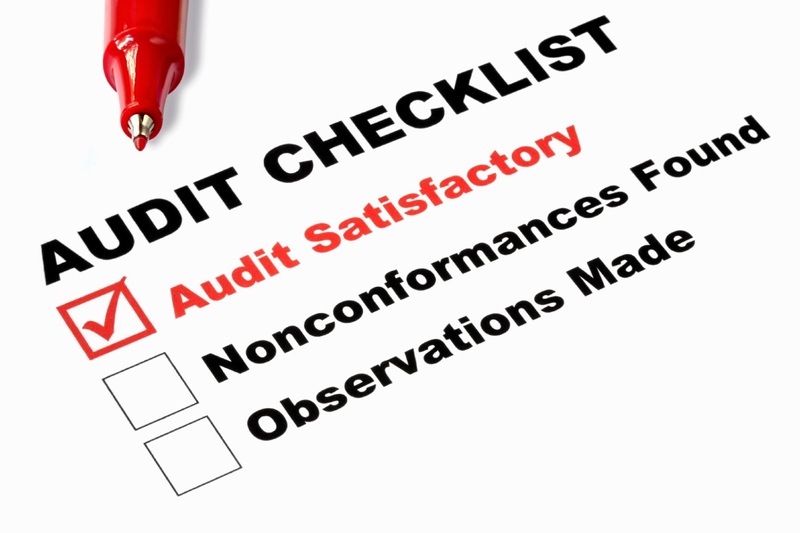 There are five sections to every audit checklist: scope, evidence collection, audit tests, analysis of results and conclusion. These sections are fairly static and are used for audits ranging from financial to safety. FIRC certificates for all inward remittances. Balance confirmation from HO for balance outstanding in various currencies. Confirmation from H.O. for no salary and perquisites paid to Chinese Expatriates in China. CPA report for expenses incurred by H.O. Certificate for payment relating to any expenditure covered under Section 40A(3) of Income Tax Act, 1961 that the payments were made by account payee cheques drawn on a bank or account payee bank draft. Bank Reconciliation statements for all banks, bank confirmations for balances and subsequent clearance details. FD balance confirmation letter from banks. Confirmations from employees for advances outstanding. Confirmation that entire offshore services & supply have been carried out from outside India & no part is carried from India. Confirmations that only costs directly related to the project have been debited & no cost pertaining to offshore transactions have been debited as cost. Contract copies of sub-contractors and material vendors for verification. Copy of TDS certificates from banks and Owner. Copy of WCT TDS certificate from Owner. Certified budgeted cost which should tally with profit and loss account of F.Y. 2012-13 after audit. Whether any of the sub-contractor, supplier or any creditor registered as SSI unit. Copy of 197 certificate and low / nil WCT certificates from all parties. Challans and returns for all statutory dues like TDS, WCT, Service tax, GTA on Service Tax, Wealth Tax, VAT, PT (employees and Company), PF (including expatriates), Personal Income Tax, Entry Tax, etc.